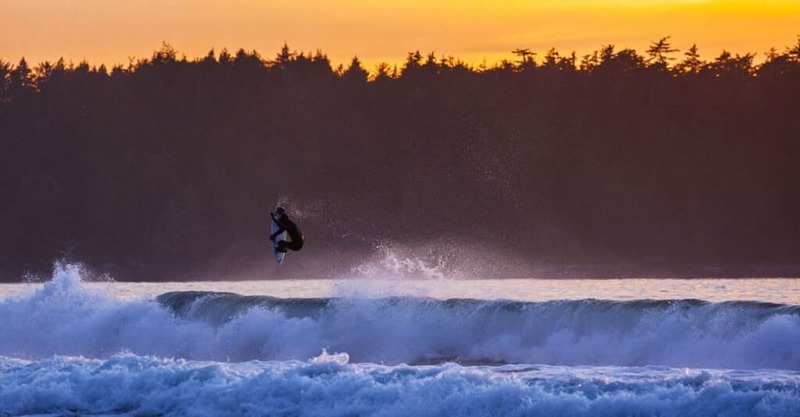 VICTORIA, BC – Surf Canada’s 2018 Surf Canada Nationals are set to take place at Wickaninnish Beach, BC later this week. The weekend of May 4-7, 2018 will see this Canadian-only event determine National Champions in 10 divisions and serve as a direct pathway for selections to the Canadian Team competing at international competitions. The National event would not be possible without the generous support of our hosts Parks Canada, Tourism Tofino and Tourism Ucluelet. 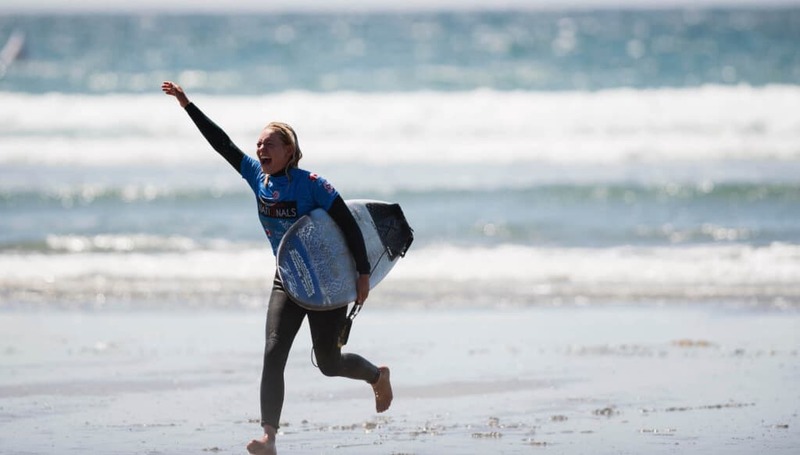 The event will feature female and male surfers in each of following divisions; Open Shortboard, Junior U-18, Junior U-16, Longboard, and SUP Surf. 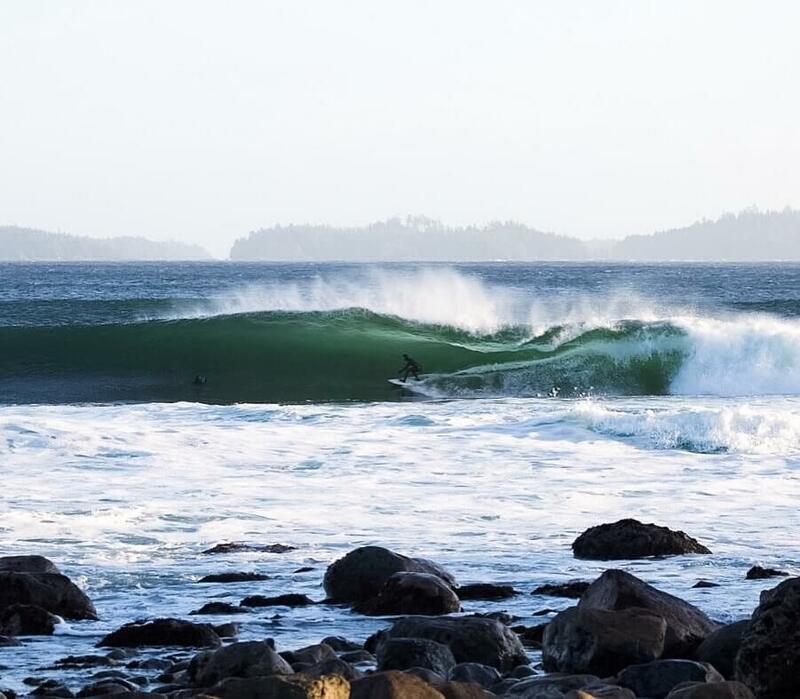 The 2018 Surf Canada Nationals are proudly hosted by Parks Canada, and supported by Tourism Ucluelet, Tourism Tofino, Government of Canada, Red Bull, Ocean Rodeo, Reef, Nixon, Clif Bar, BN3TH, FCS, Gorilla, Headhunter, Corkcicle, XCEL Wetsuits, Pacific Coastal Airlines, Surfrider Foundation and SBC Surf. 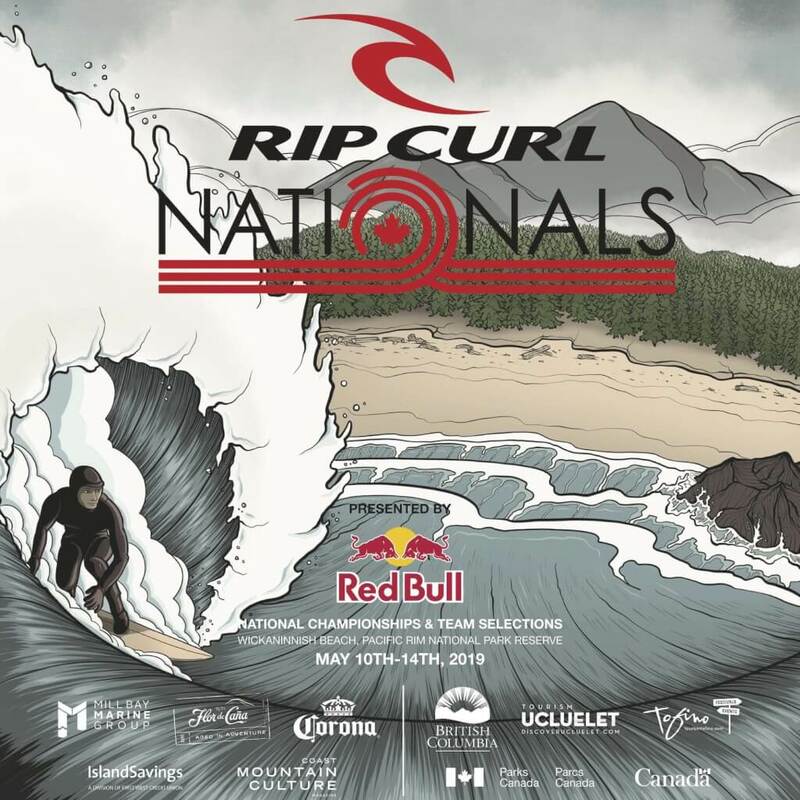 “Our team is excited to support these National Championships in the quintessentially West Coast setting of Pacific Rim National Park Reserve,” said Nancy Cameron, Executive Director of Tourism Tofino. For event registration and information, please visit www.csasurfcanada.org. Surf Canada is the official National Sporting Federation (NGF) and sport partner of the Canadian Olympic Committee (COC) and the International Surfing Association (ISA) who in turn is the International Olympic Committee (IOC) governing federation. 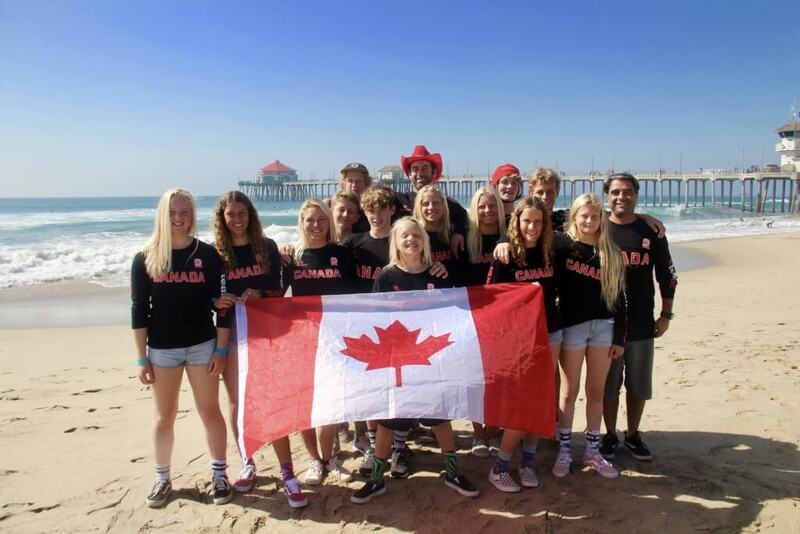 As such, Surf Canada is solely responsible for selecting Surf, Stand-Up Paddle, and Prone Paddle athletes to compete at international events including the yearly ISA World Championships, PASA PanAm Surf Championships and every four years the PanAmerican Games and the Summer Olympics Games.